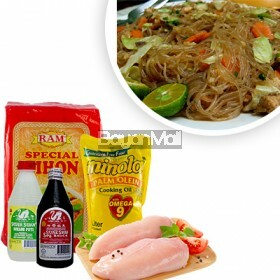 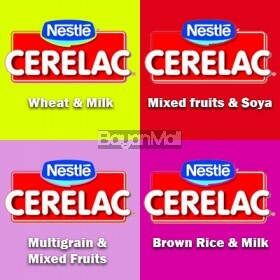 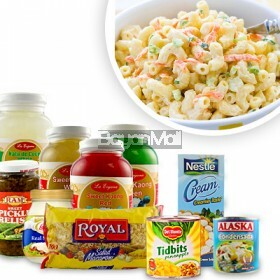 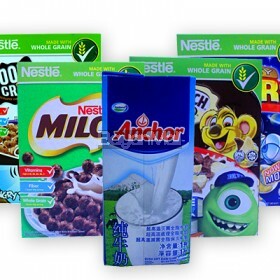 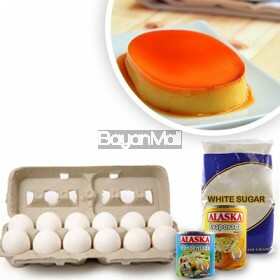 Inclusions: (1) Nestle Cerelac Mixed Fruits and soya (from 6months up to 2 yrs.) 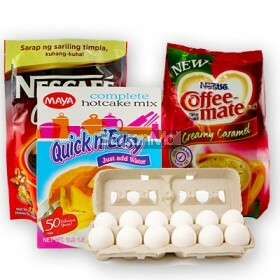 120g ..
Inclusions: (1) Nestle Honey Stars 150g (1) Nestle Koko Krunch Duo Chocolate &am..
Inclusions: (1) Maya Quick N' Easy Complete Hotcake Mix Net Wt. 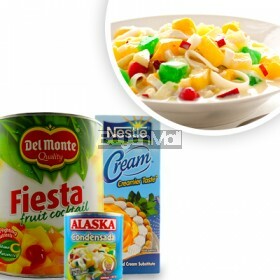 1LB 1.64oz 500g ..
→NOTE: THE PRODUCTS SOLD ARE NOT THE FINISH PRODUCT BUT THE INGREDIENTS Inclusions: (2) &..
→NOTE: THE PRODUCTS SOLD ARE NOT THE FINISH PRODUCT BUT THE INGREDIENTS Inclusions: (1) &..
→NOTE: THE PRODUCTS SOLD ARE NOT THE FINISH PRODUCT BUT THE INGREDIENTS Inclusions: (1) G..
→NOTE: THE SOLD ARE NOT THE FINISH PRODUCT BUT THE INGREDIENTS Inclusions: (1) Del Monte ..
→NOTE: THE PRODUCTS SOLD ARE NOT THE FINISH PRODUCT BUT THE INGREDIENTS Inclusions: (4) &..
Inclusions: (1) Oreo (137g) (1) Fresh Milk (1000mL) (1) Ice Cream Double Dutch Flavor 1.5L..
Inclusions: (6) Pancit Canton (60g) (1) Softdrinks 1.5 (1) Stik-o (850g) (1) Fudgee Bar ..
Inclusions: (2) Pop Corn (180g) ..
→NOTE: THE PRODUCTS SOLD ARE NOT THE FINISH PRODUCT BUT THE INGREDIENTS Inc..
Inclusions: (2)6 L Nature's Spring Drinking Water (2)1.5 L Soft..
Inclusions: (2)Goldilocks Health-tinapay Sandwich Bread (1 Pack) ..
Inclusions: (2)Jollibee 8-pc Chickenjoy Bucket (2)Jollibee Spag.. 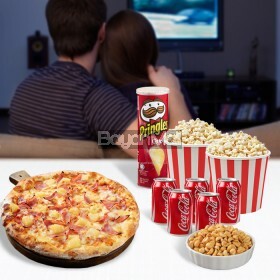 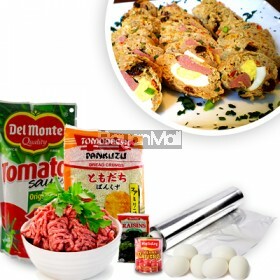 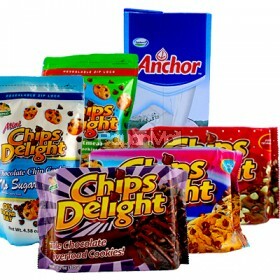 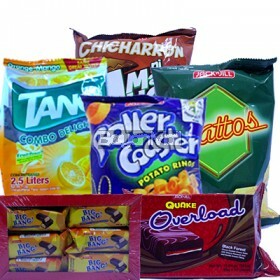 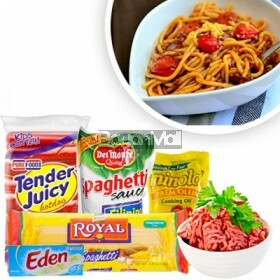 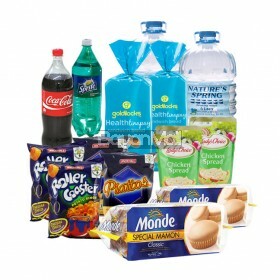 Description: (1) Galinco Chips Delight Chocolate Chip Cookies 200g (1) Gal.. 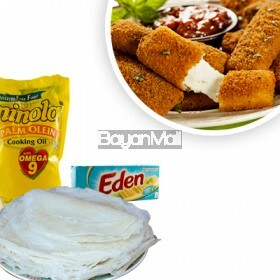 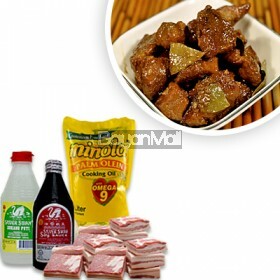 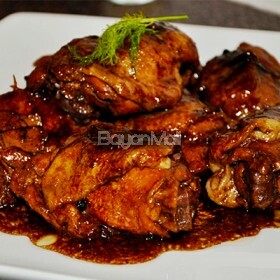 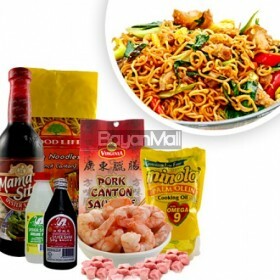 Description: (2) Jack N' Jill Chicharon Ni Mang Juan Espesyal Suka't Sili 90g (2) &nbs.. 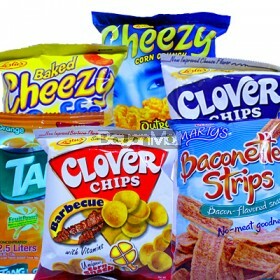 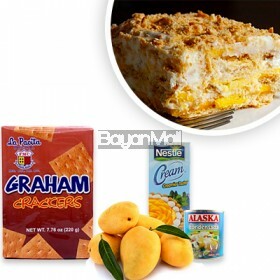 Description: (2) Leslie's Cheezy Corn Crunch Outrageously Cheesy 70g (2) Leslie'.. 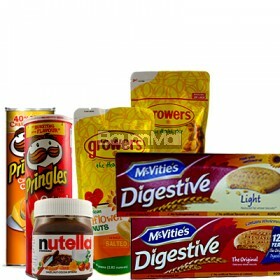 Description: (1) Nutella Ferrero - Hazelnut-Cocoa Spread 375g (1) McVities Digestive Light (..
→NOTE: THE PRODUCTS SOLD ARE NOT THE FINISH PRODUCT BUT THE INGREDIENTS Description: (1) ..